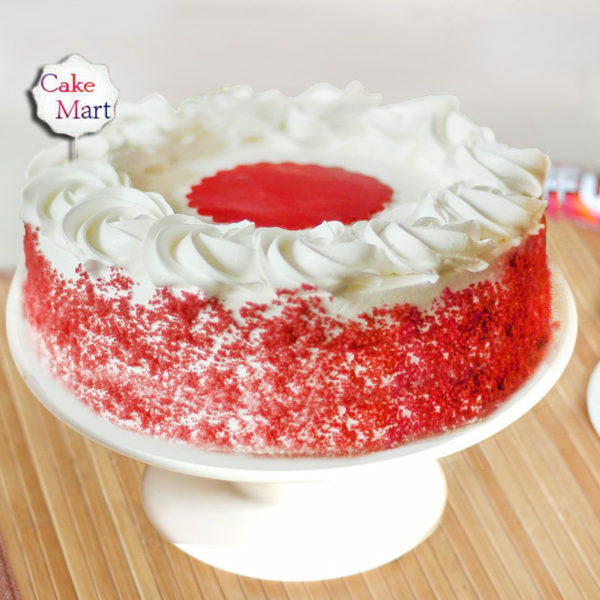 Be it a friends party, family function or any formal occasion, Red Velvet Cake gives a grand red carpet treatment to everyone. 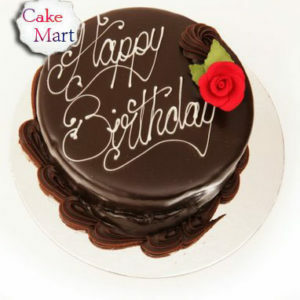 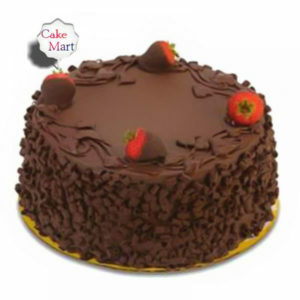 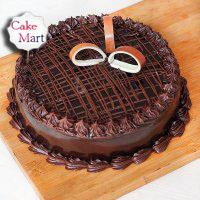 The recipe of tinted chocolate buttery cake enriched with buttermilk is a best choice for chocolate lovers. Soft and moist layers bring the fluffy texture to the cake, which goes so smooth in your mouth. 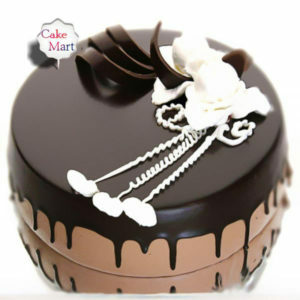 This iconic cake is a best treat to your taste buds.